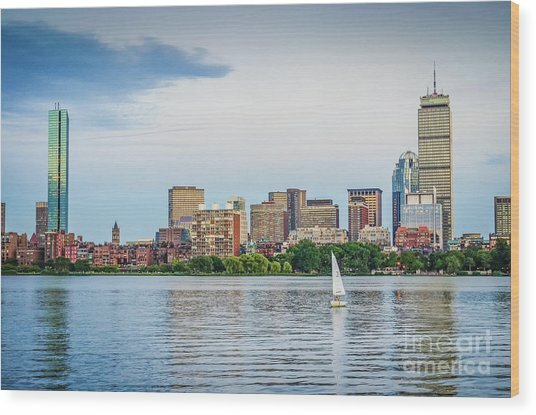 Sailing In Back Bay is a photograph by Mike Ste Marie which was uploaded on July 25th, 2016. 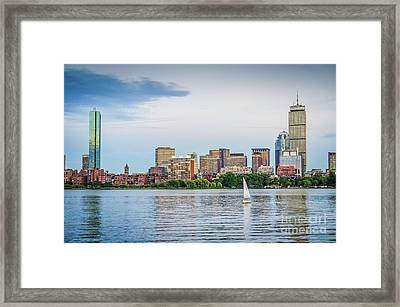 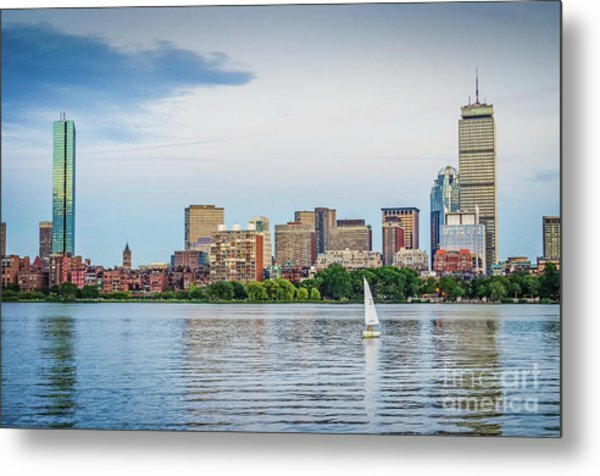 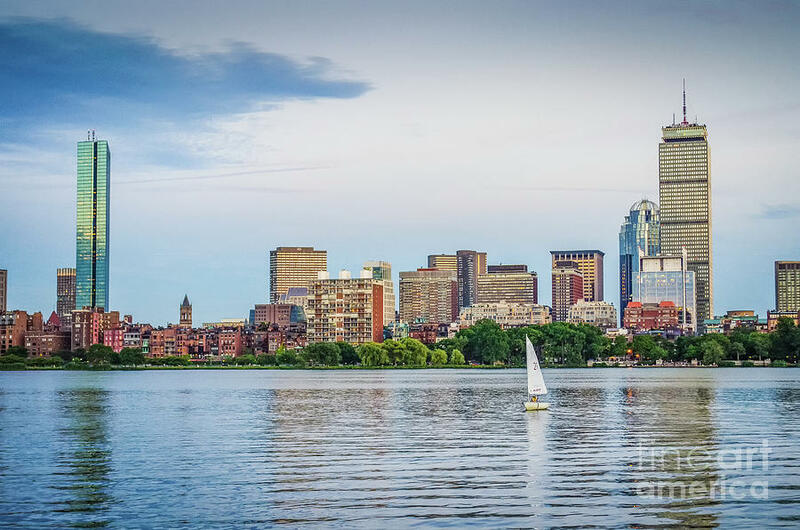 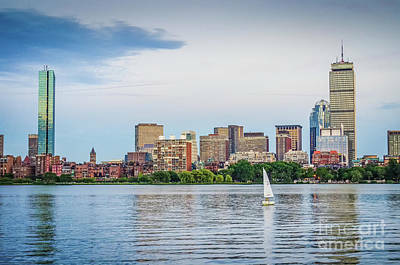 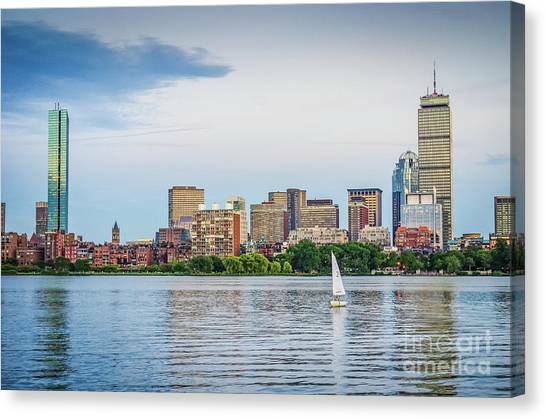 A lone sailboat on the Charles River in Back Bay, Boston, MA. 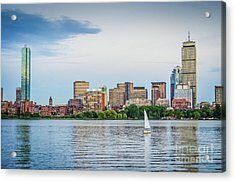 It was late in the day on Sunday so many had already headed home.